BAY STREET THEATER is a not-for-profit 299-seat professional regional theater situated on the Long Wharf, in Sag Harbor, NY, and was founded in 1991. Founded by Sybil Christopher, Emma Walton Hamilton and Stephen Hamilton. Bay Street Theater & the Sag Harbor Center For The Arts is a year-round, not-for-profit professional theater and community cultural center which endeavors to innovate, educate, and entertain a diverse community through the practice of the performing arts. We serve as a social and cultural gathering place, an educational resource, and a home for a community of artists. 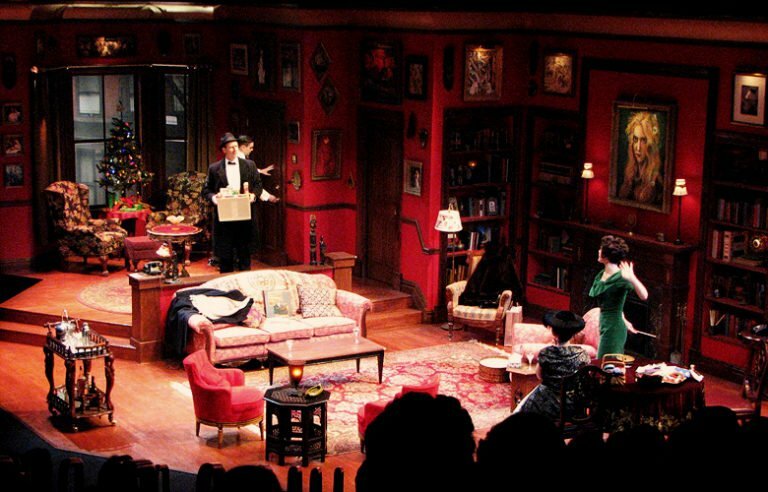 Many of the productions that premiered or were developed at Bay Street have moved to Broadway, Off-Broadway, regionally and abroad, including NOBODY DON'T LIKE YOGI, HEDDA GABLER, LOVE JANIS, IF LOVE WERE ALL, FULL GALLOP, SWINGTIME CANTEEN and THREE HOTELS. Bay Street is considered " ...one of the Country's pre-eminent regional theatres" ( CBS Sunday Morning ) and "...in the same league with the best major regional and Off-Broadway theatres." 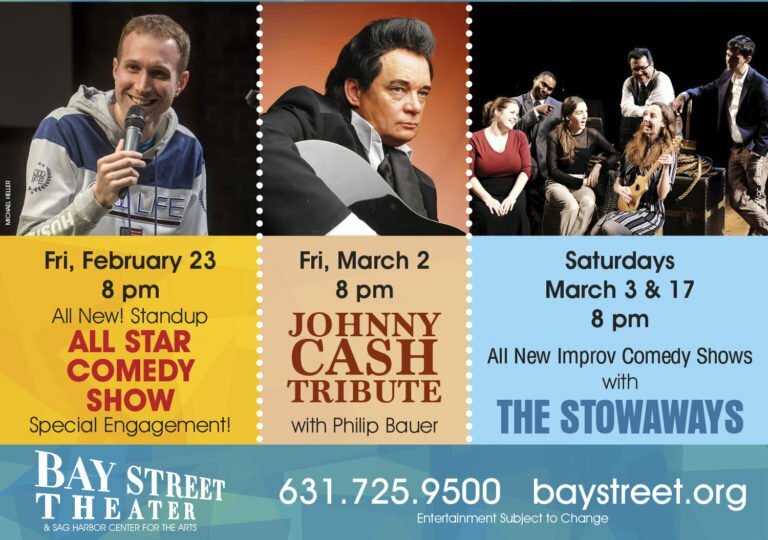 (Newsday) In addition to the Mainstage productions, the variety of year-round programs at Bay Street include The Comedy Club, The Workshops, Special Events, and Educational Outreach Initiatives including Literature Live!, a Summer College Internship Program, Theater Workshops and Kids Theater Camps and Classes.